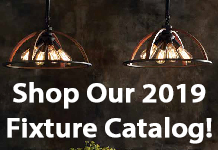 Need New, Extra, or Speciality Outlets? 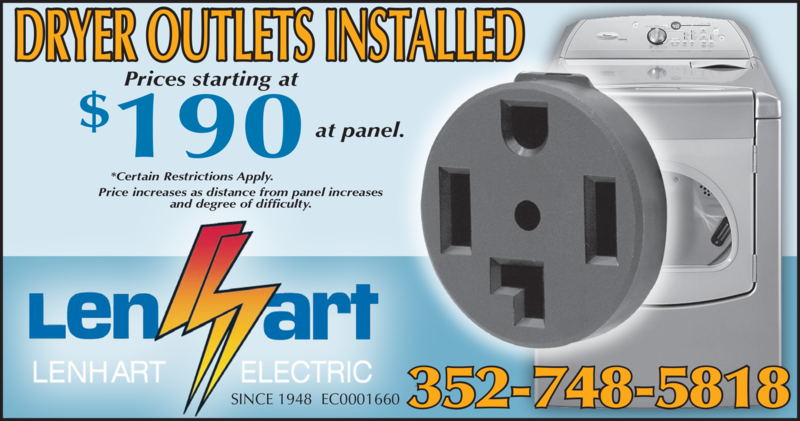 Tired of or need to replace your old outlets? 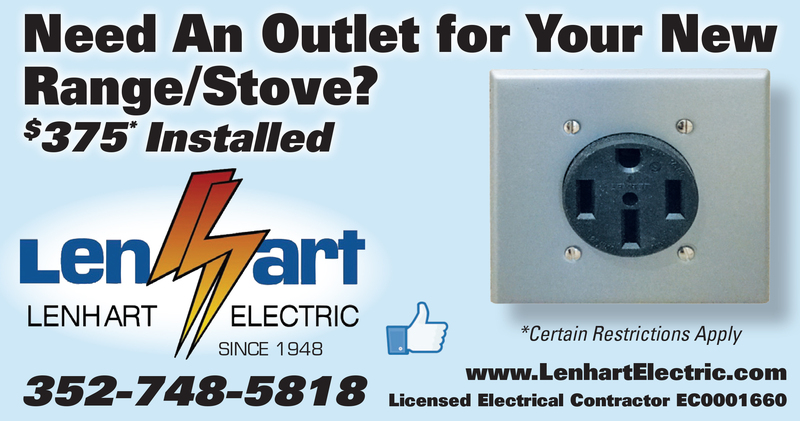 Have you heard of USB outlets, or safety outlets, but you’re smart enough not to try to install it yourself? 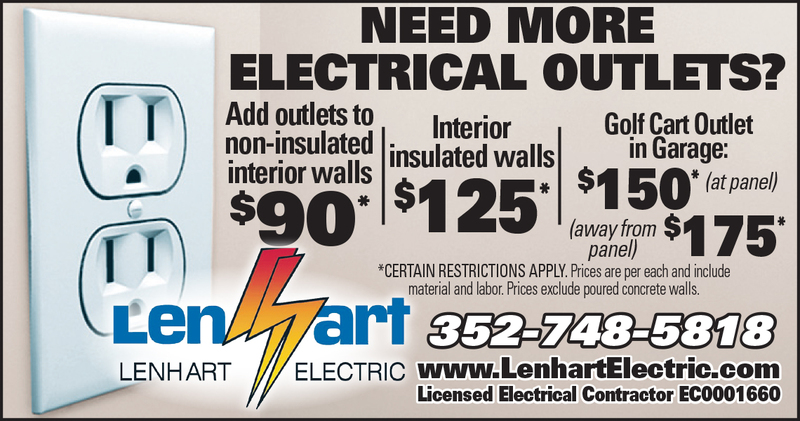 Lenhart Electric will remove your old receptacles and install new ones for an upfront, flat rate! It’s just that simple (other than a few questions we need to ask you first). 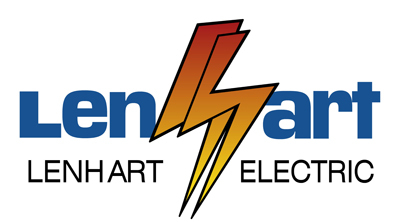 Since there are many different types of receptacles needed for todays’s electricity driven world, we provide several options for you to choose from. 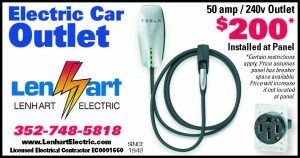 We not only install dyer plug ins, but also for golf carts, or your electric car. 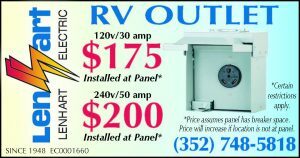 In addition, we can change out your old standard into one that comes with a USB connection. 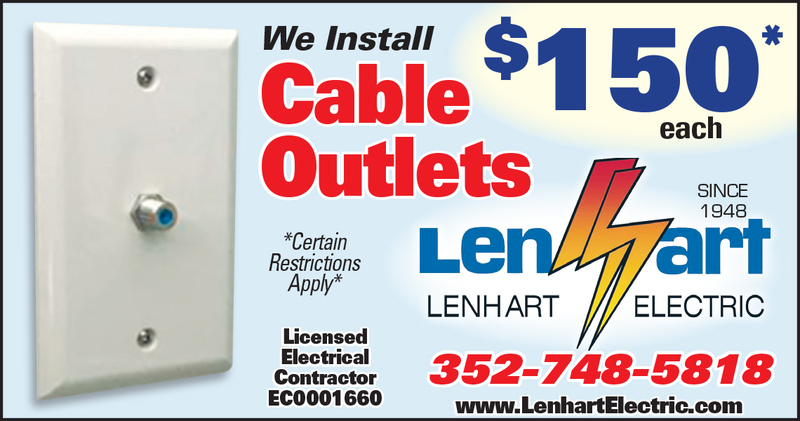 Lenhart Electric offers outlet replacement and installation for your home and business. Contact us today!